D is for Dorothy Dreyer and Dream Big, Write Often (Melissa Wray's Blog). Dorothy Dreyer is a Philippine-born American living in Germany, writing young adult books that usually have some element of magic or the supernatural in them. Her blog features interviews with aspiring writers, making announcements of their good news and progress. 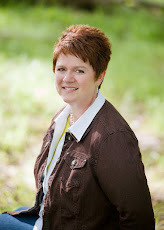 One of my favorite posts is an interview with Deborah Halverson, author of Writing YA Fiction for Dummies. Halverson said, "First drafts are notoriously ugly because writers are initially just trying to get the characters and events pinned down. Making everything pretty is for later drafts. However, I find it very difficult to let the ugliness just sit there and wait for those later drafts. I can’t stand knowing Ugly is there, so I continuously battle the urge to go back and rework those first words until they’re no longer horrific." Melissa Wray's blog, titled Dream Big, Write Often, features authors "in conversation" about their journey and writing tips. Each interview contains tons of valuable information about the publication process. Dorothy's blog is so beautiful, and Melissa's blog is fun! Oh great! Heading to those blogs now! Hearing about one's writing history leading up to writing for herself was wonderful. I love meeting new bloggers that others I respect in the community recommend. Thanks, Margo. Just making my way around the AtoZ Challenge. Thanks for sharing. Thanks for dropping by my blog. Will check these blogs out. I like the name "Dream Big Write Often" Thanks for sharing. 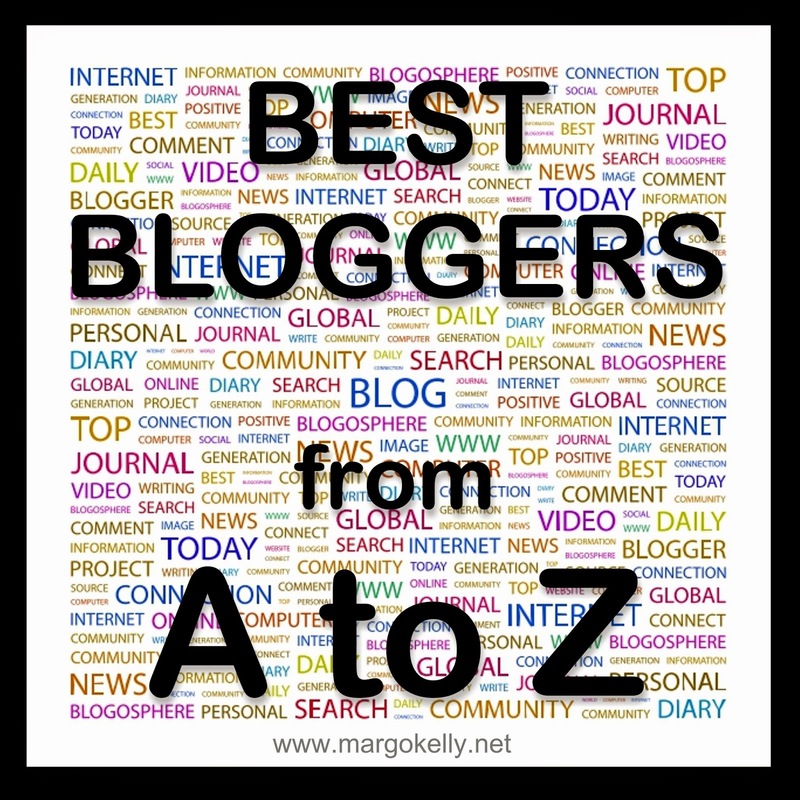 Thanks for the introduction to these bloggers. I always have my eye out for good writing blogs. What a generous theme you've chosen--sharing all the bloggy goodness and promoting your faves. Great idea! Wow, thanks Margo for promoting my blog! Will have to check out all the other ones.